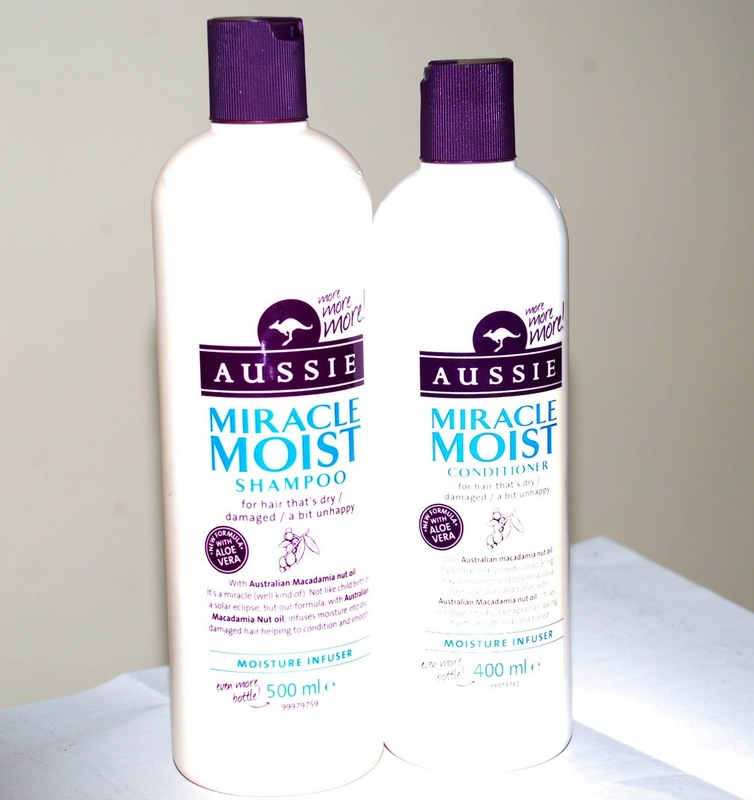 With it's jumbo bottles and promise of giving frazzled hair a bit of moisture to help it back to it's best, Aussie Miracle Moist is really 'bigging' itself up! Does it live up to its promise and give hair a thirst-quenching boost? The larger bottles are available in 500ml for the shampoo and 400ml for the conditioner, in a variety of the ranges on shelves. Regular size bottles are around £3.99 which means with the bigger bottles you get twice at much for less money. 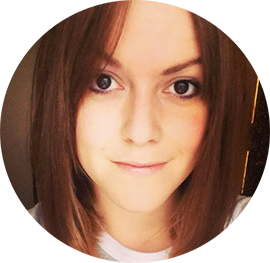 I have definitely noticed added shine with my hair, along with more manageability. It has a great smell, with Australian Macadamia nut oil you'd expect nothing less. And with the added bonus of Aloe Vera in the mix it gives your hair a real treat. I'm a big fan of the Aussie products, but had stuck to the Colour Mate range (the serum is brilliant!) However Miracle Moist has helped my hair regain some of it's stretch and I do feel I suffer less shedding and breakage. It lathers really well and the conditioner is thick and doesn't leave hair feeling heavy. I would recommend this product for people with dry hair that is in need of moisture. If you suffer from greasy hair then this isn't for you. £5.99 ÷ 55 (washes from bottle of shampoo) = 11p a wash! Not bad at all! What's your favourite Aussie product? 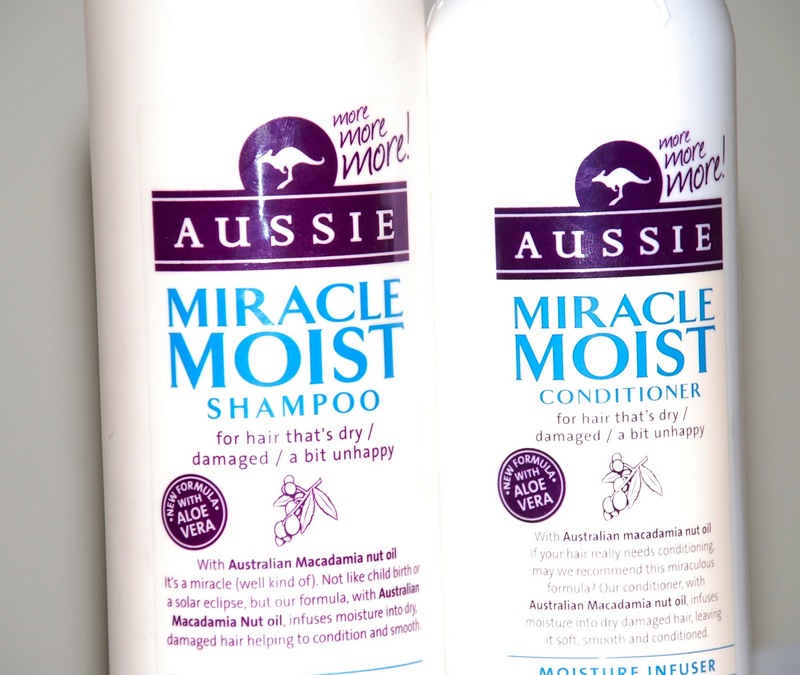 I recently switched to Herbal Essences, but you've reminded me of how much I like Aussie products! Miracle Moist is perfect for me, and since I seem to be permanently skint, the bigger bottles (based on your math, which I will not question, as my maths is terrible!) would definitely have a nicer impact on my wallet!